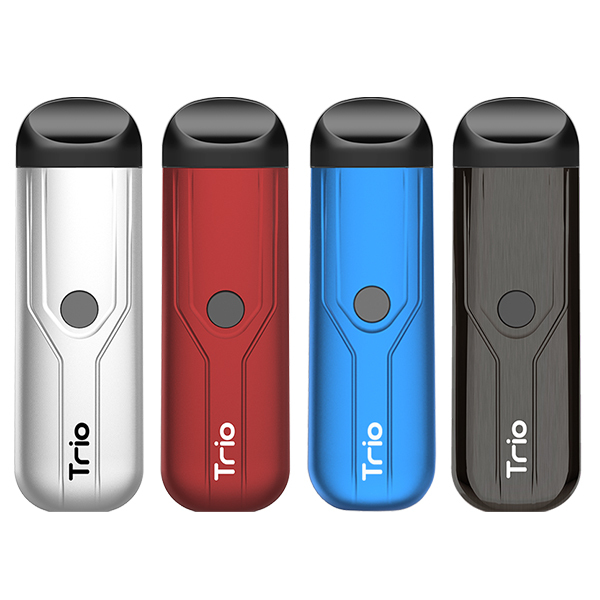 How to use Nero vaporizers? 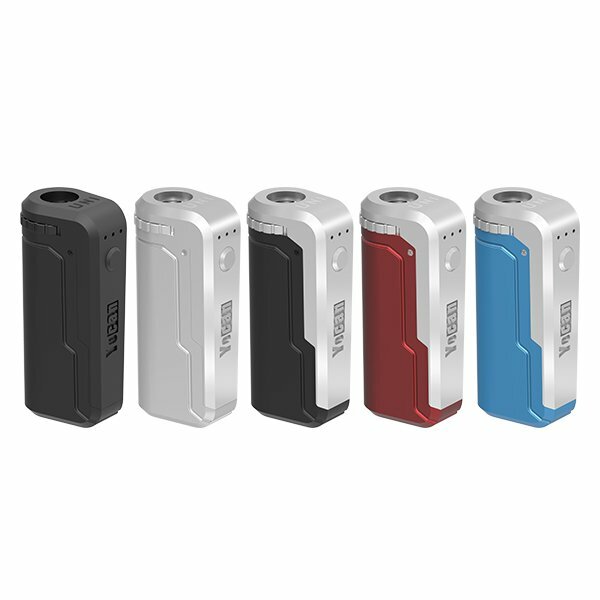 Due to Yocan Nero Technolgoy is a newest technology, many customers were confused of the matched batteries. For the Yocan EXgo W1/W2/W3, cause the resistance of them are really very low, even 0.5ohm-1.0ohm. So the matched batteries must be very different, such as, ego batteries without protection panel can make them works very well. However, many terminal customers who were not very clearly about the nero technology, bought the atomizers and used them with their favorite mod batteries or adjustable high voltage batteries. As a result, most of the atomizers couldn’t work, so that lots of complaint were coming, though explained to them one by one. It seems looking for a matched batteries are really a very urgent thing. 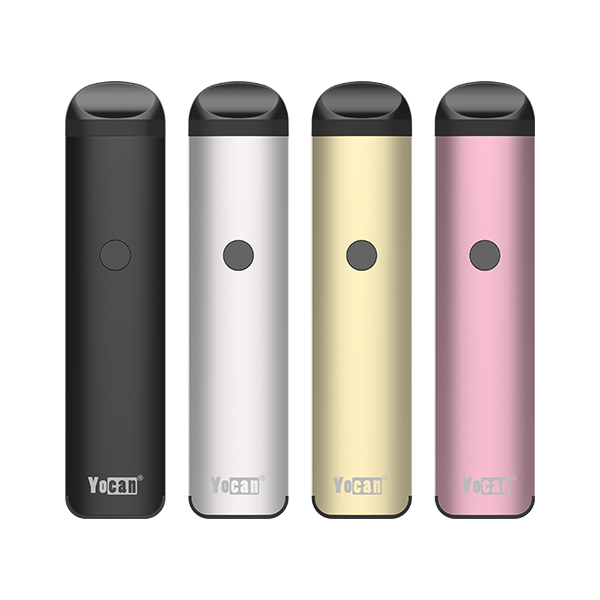 As everyone wish, an adjustable voltage but no current limitation battery, which is called Yocan EXgo V1 and exclusive for the Nero vaporizers (EXgo W1/W2/W3) were designed now, it has three capacity, 2.5v, 3.0v and 3.7v, and the 2.5v is the most suitable voltage for these nero atomizers. Using W1/W2/W3 with EXgo V1 batteries can bring you very pure taste. High quality and special design, the combination is really very perfect, and people wouldn’t worry about the matched batteries any more. For now, the atomizers kits including Yocan EXgo V1 batteries are very popular, obviously, Nero atomizers (W1W2/W3) plus V1 battery is the best choice among wax atomizers. Welcomed to have a try! This entry was posted in News and tagged Nero vaporizers, Yocan, yocan nero.